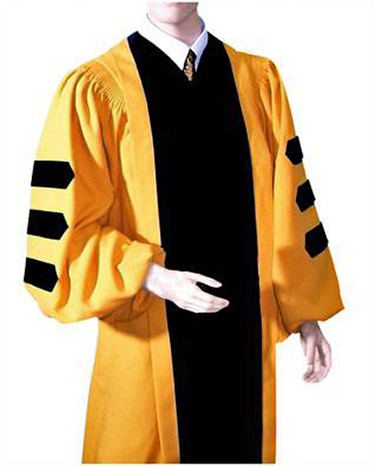 Graduation Cap and Gown, Academic Regalia and DoctoralRegalia such as the Doctoral Gown, Doctoral Robe, PhD Gown, Graduation Hood and PhD Hood. 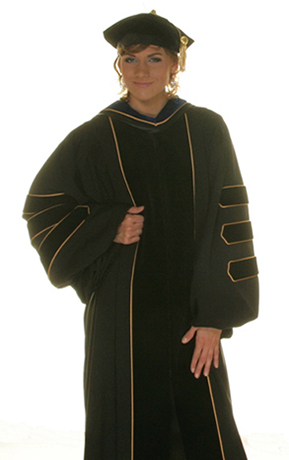 At Graduation Cap and Gowns, we specialize in academic regalia (caps and gowns) for faculty members, such as the Doctoral Gown and PhD gown, together with graduation hoods, mortarboards, tassels and tams. 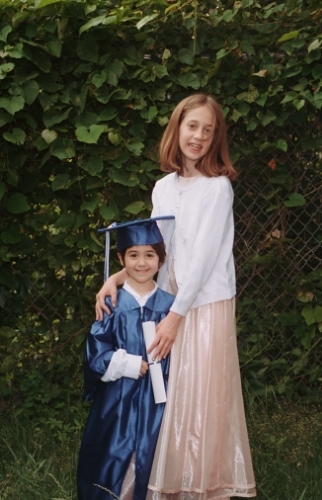 We also supply graduation caps and gowns for students (preschool, elementary & middle school, and high school) as well as college graduation cap and gown sets for Bachelor's degree, Master's degree and Doctoral degrees. 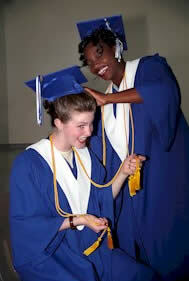 Plus Graduation Gifts to go with your academic gown such as mortarboards, Tassels, Honor Stoles and Honor Cords in a wide variety of colors. 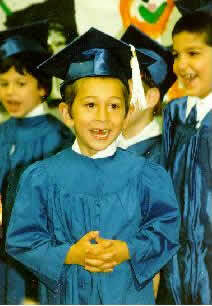 Together with Preschool Caps and Gowns for the most important young scholars and homeschoolers. 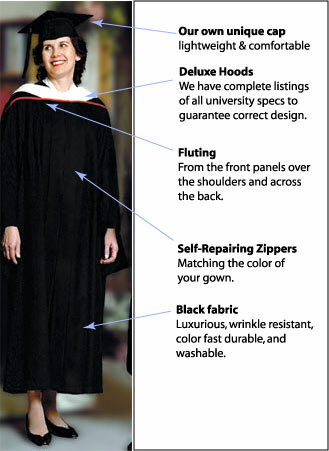 To assist us in helping you find the correct type of graduation regalia, pease select from the cap and gown list below or from the expanded list on the left side of this page.